Emerging from an almost four-week dry dock in Germany, Crystal Serenity is ready to welcome travelers aboard after its most extensive refurbishment ever. 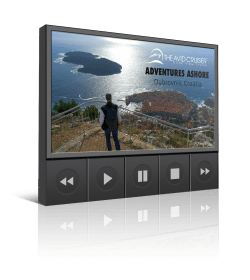 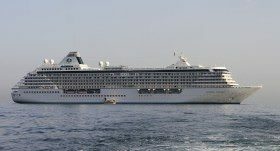 Crystal Cruises’ 2019 world cruise will feature a selection of shore excursions ranging from swimming with sharks to wine tastings to tracking gorillas. 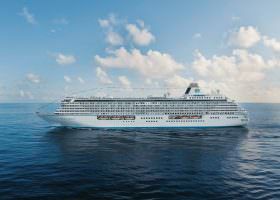 Crystal Cruises announced its full lineup of 68 all-inclusive voyages to 238 destinations in 53 countries aboard Crystal Serenity and Crystal Symphony. 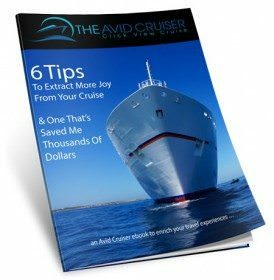 Crystal offers a deal for solo travelers, with solo fares starting at just 110% of regular cruise fares on select 2018 and 2019 bookings. 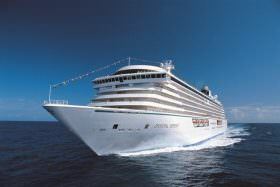 Crystal Cruises’ 26th annual world cruise, The ‘Ancient Dynasties & World Wonders,’ embarks from Miami to London on January 5, 2021. 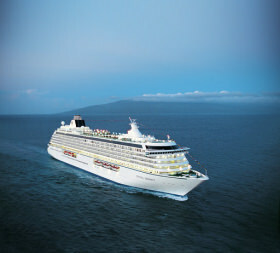 Crystal Serenity will host the company’s 26th annual World Cruise – “Ancient Dynasties & World Wonders,” a 139-day odyssey from Miami to London.